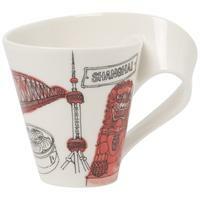 There are so many places to explore around the world. 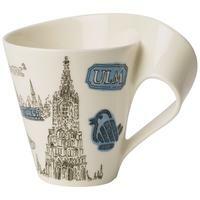 Each city has its own unique highlights and sights. 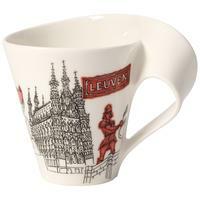 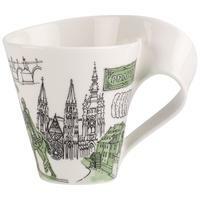 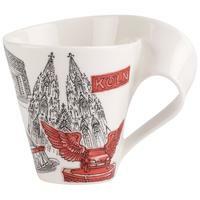 With its NewWave Caffe Cities of the World collection, Villeroy & Boch is bringing the world's most beautiful cities to life on designer mugs. 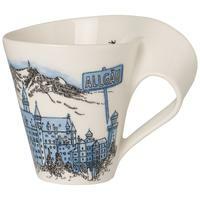 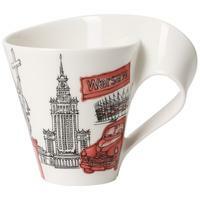 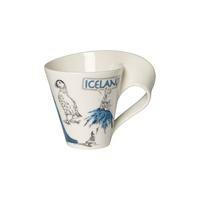 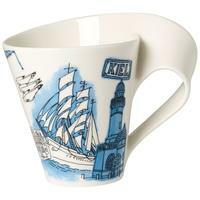 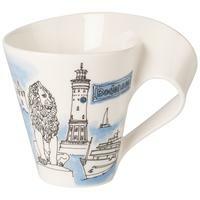 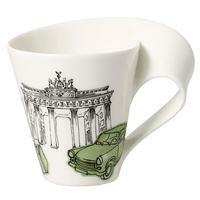 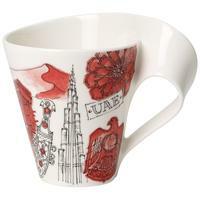 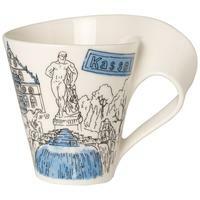 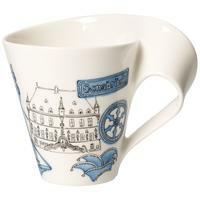 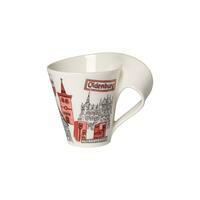 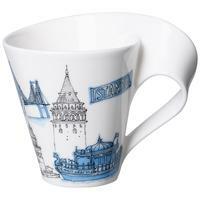 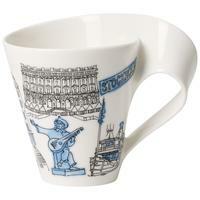 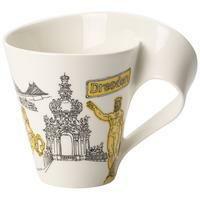 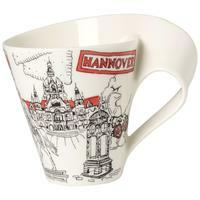 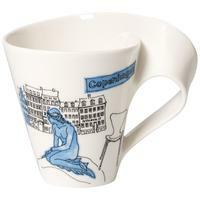 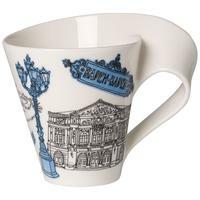 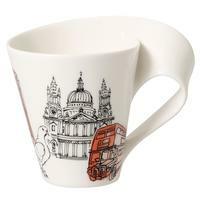 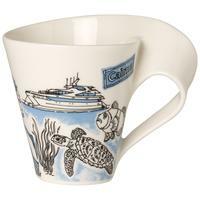 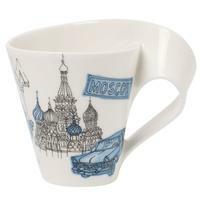 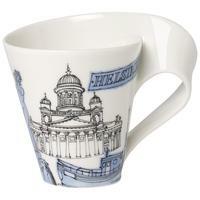 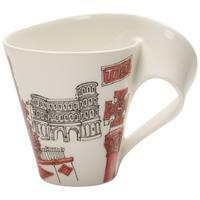 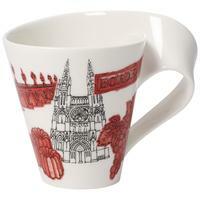 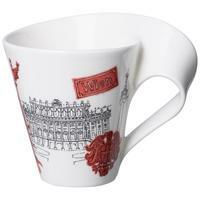 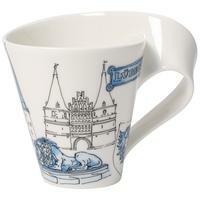 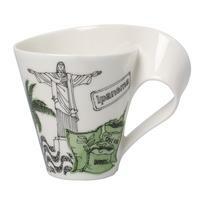 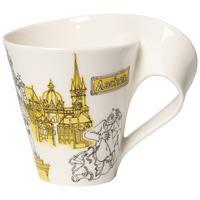 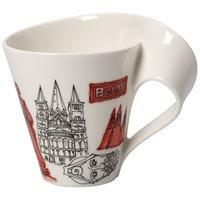 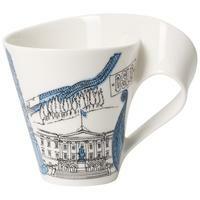 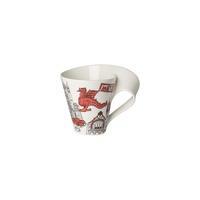 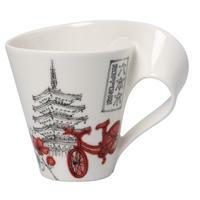 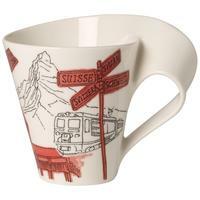 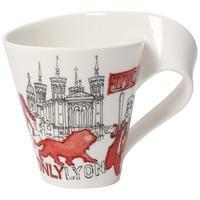 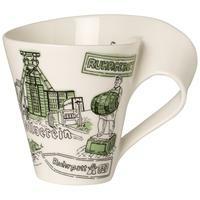 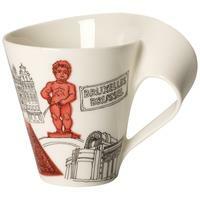 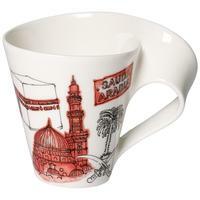 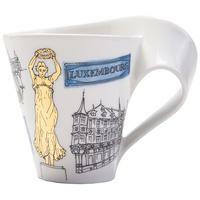 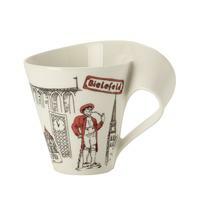 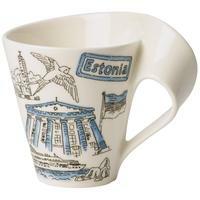 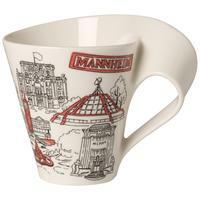 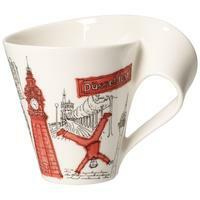 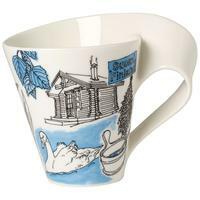 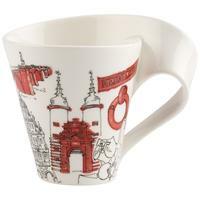 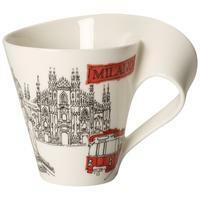 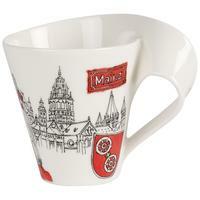 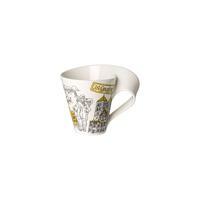 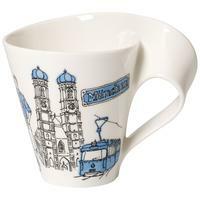 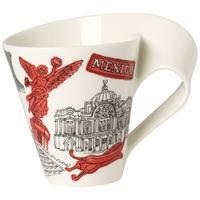 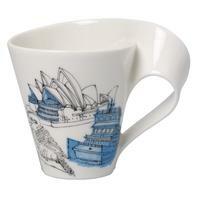 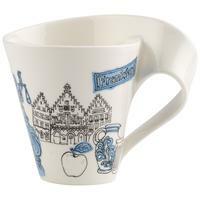 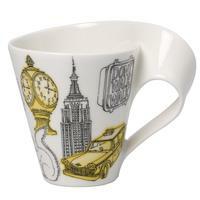 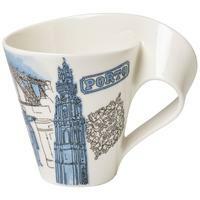 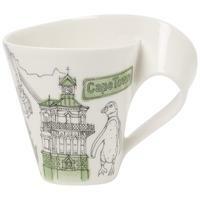 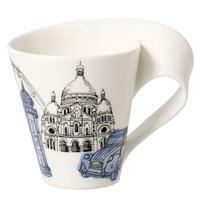 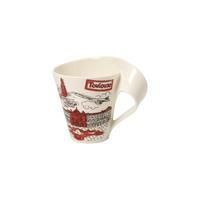 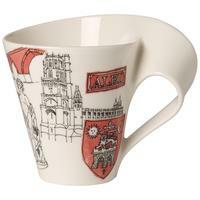 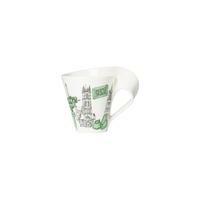 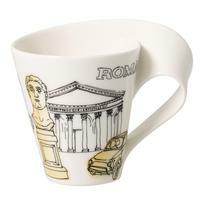 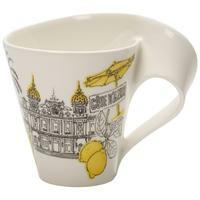 A special souvenir mug for a cosmopolitan traveller or an attractively wrapped gift. 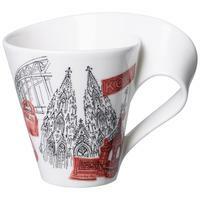 With more than 40 designs, over half the world is already available on these original and stylish mugs. 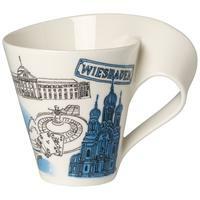 From Amsterdam to Istanbul, from Berlin to Paris, you can find our exclusive NewWave Caffè Cities of the World souvenir mugs in all major cities. 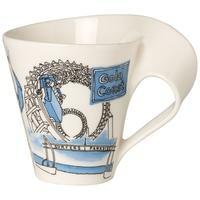 Lots of new editions appear each year. 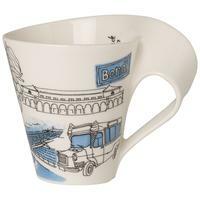 The full current collection is available only in Villeroy & Boch's online shop. 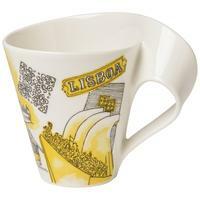 Take a look and see what you find! 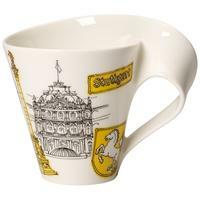 Watch these two Spanish street performers weave in and out of the Monumento a Colón, the Sagrada Familia and the dragon in Park Güell – all in the smallest of spaces! 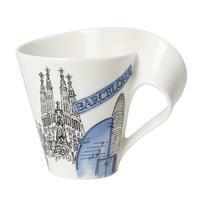 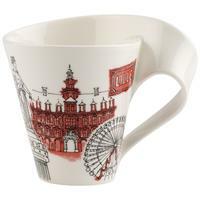 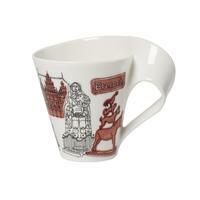 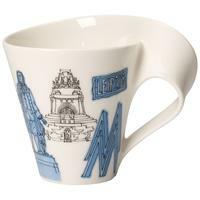 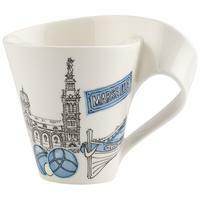 The Barcelona Mug from the NewWave Caffè Cities of the World collection has taken on a starring role in their performance, depicting all the city's famous sights in beautiful illustrations.